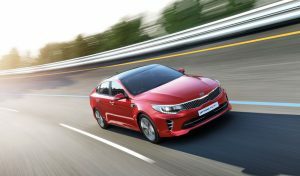 The Optima GT Model is Australia’s Best Medium Car under $50K, as voted by Australia’s Best Cars. 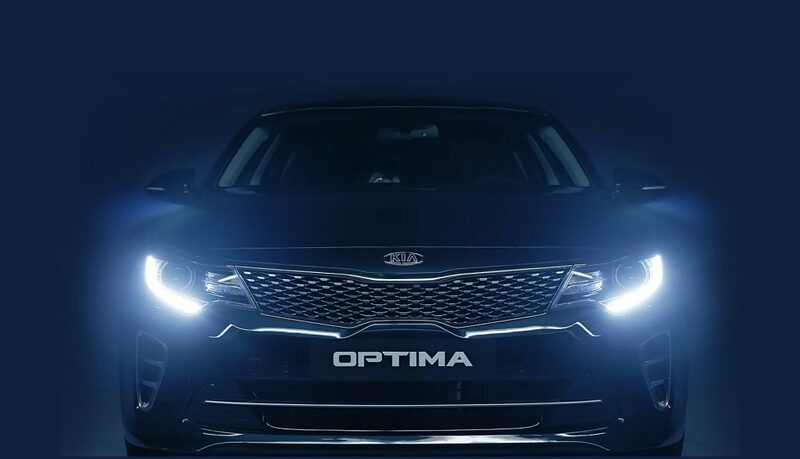 The All-New Optima has undergone an evolution. 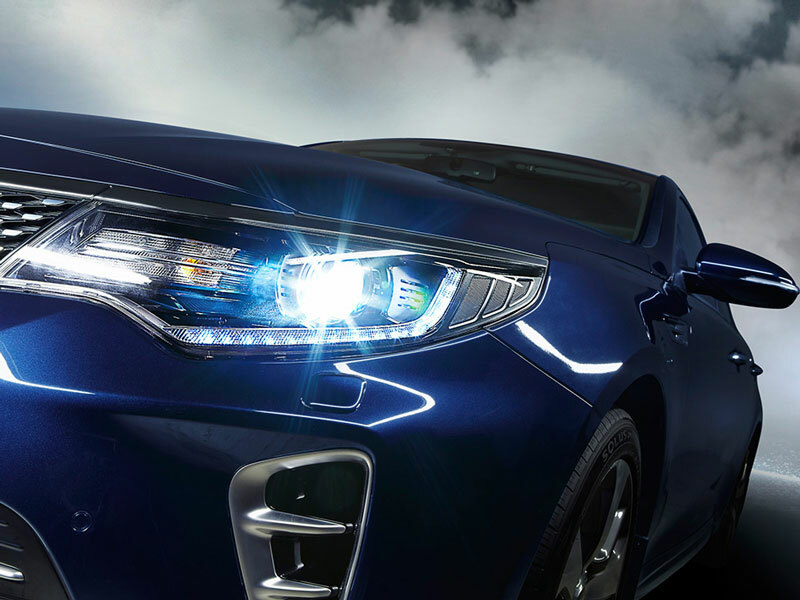 The good looks that we all know still remain, however it is now available with a potent turbocharged engine. 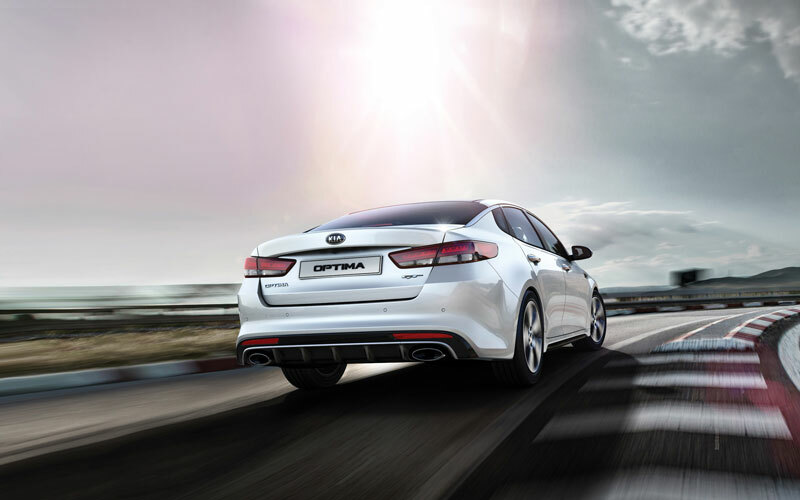 The All-New Optima GT Turbo brings sportiness and performance to the range. 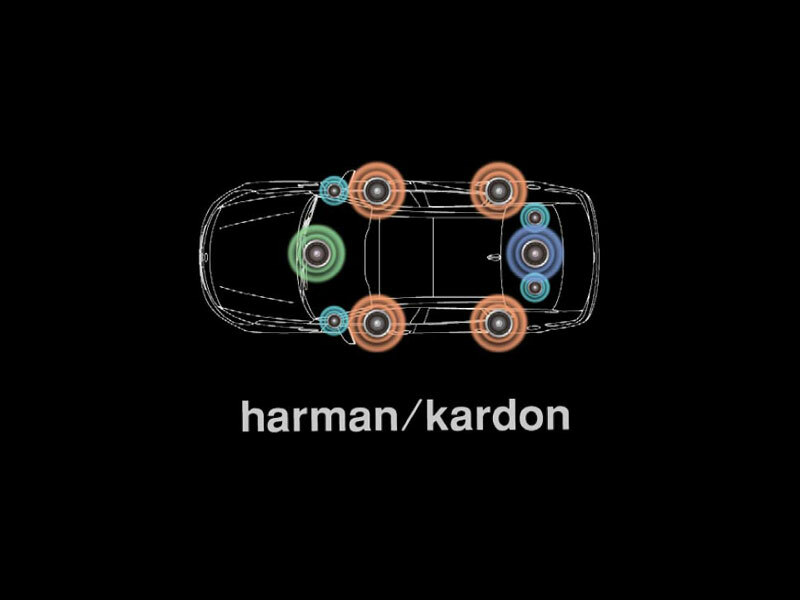 It’s not just mechanical changes, either. On the outside, you’ll find a deeply scalloped rear diffuser, LED lighting at the rear and a sportier front bumper to complement its powerful 180 kW engine. 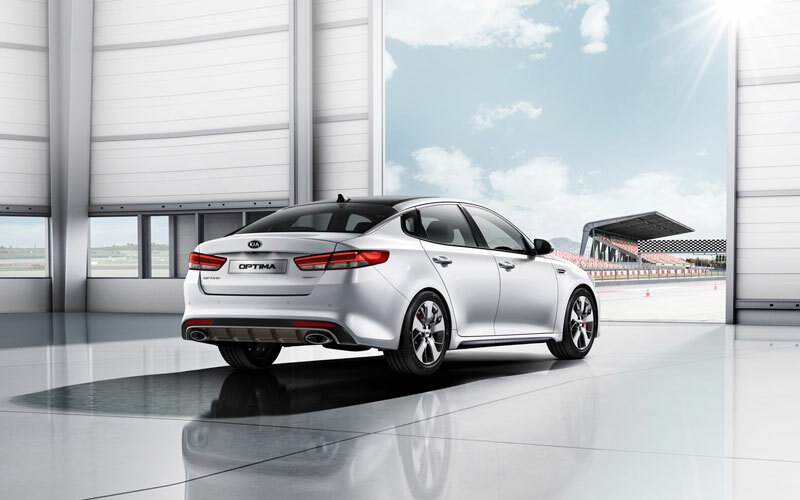 Instantly, you’ll notice the heritage of award-winning design throughout the All-New Optima GT. 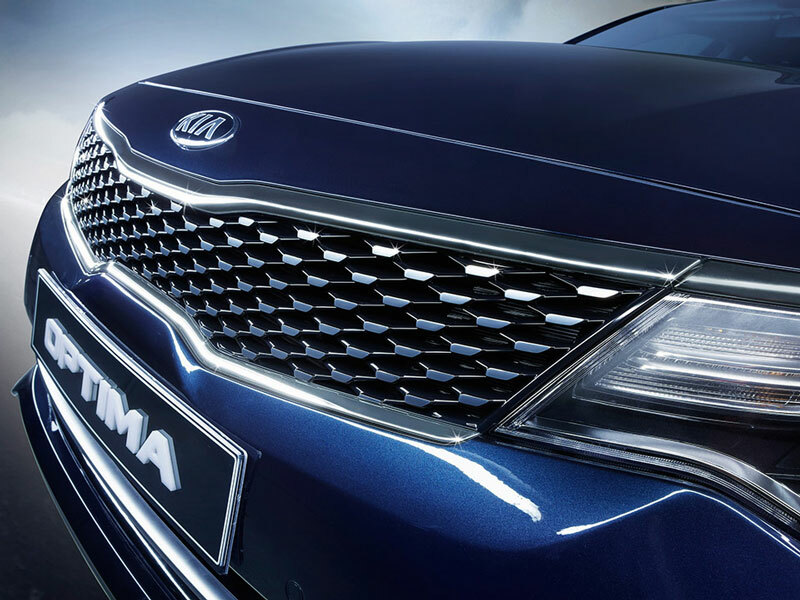 A bolder, wider interpretation of Kia’s signature Tiger-nose grille can be found leading its design. 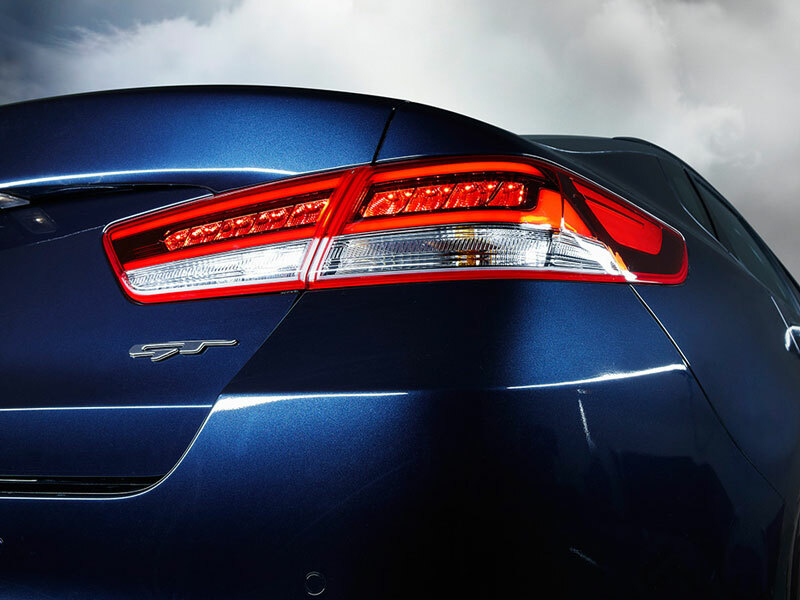 A sharp, modern roofline follows suit across the top of the car, resulting in a sporty, yet stylish profile. 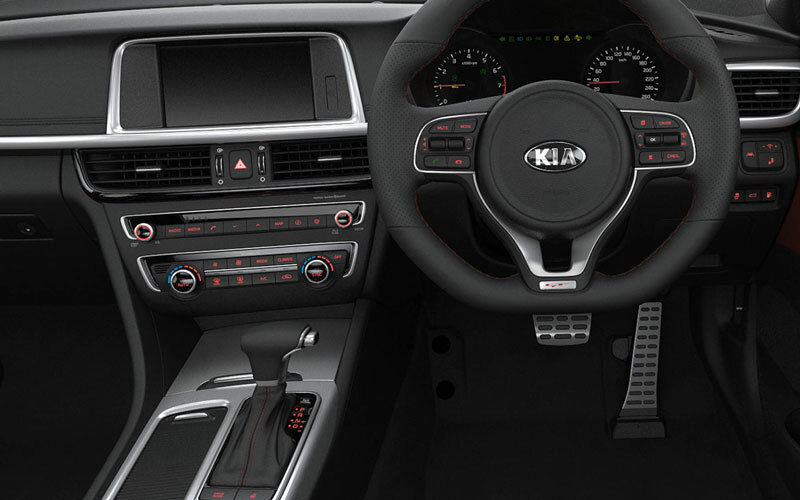 Only the finest materials have been used throughout the cabin of the All-New Optima range. 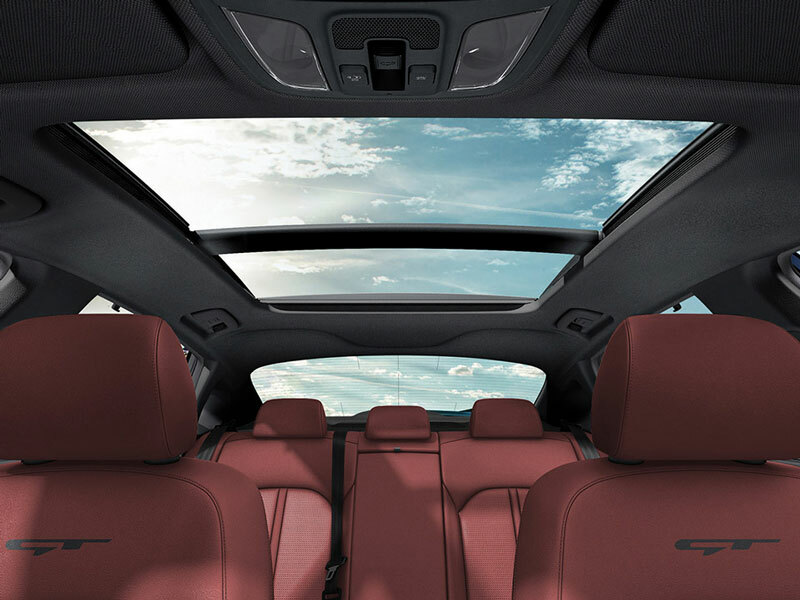 There’s extended use of soft touch materials throughout the cabin, and a no-cost option on selected Optima GT models with the choice of Red Interior instead of black. 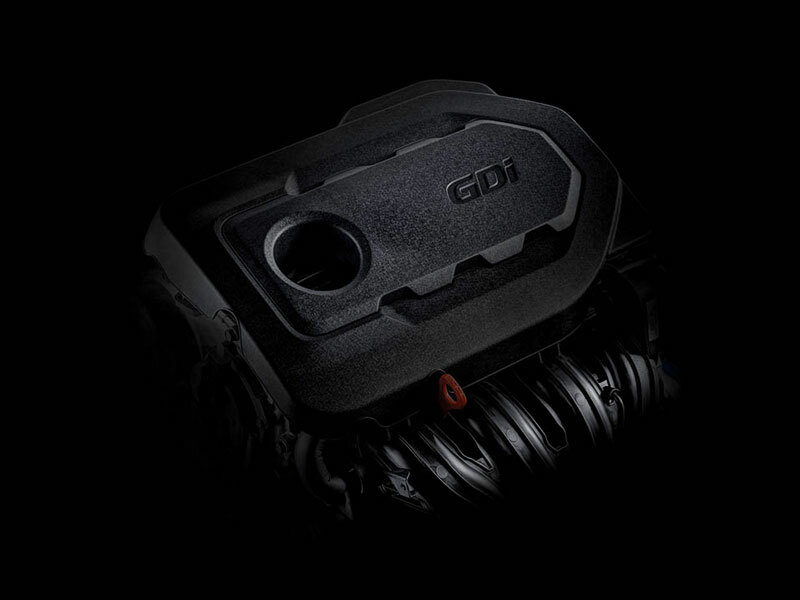 You’ll also find high-quality technologies as standard. 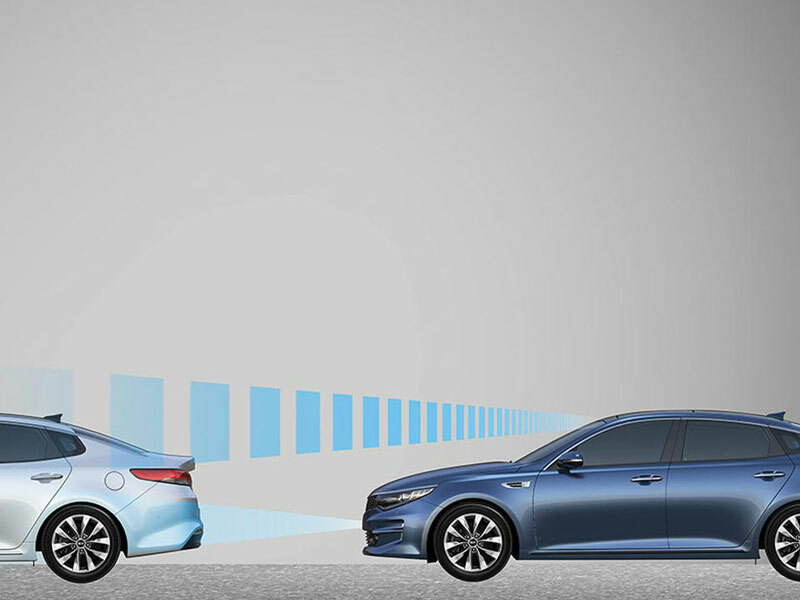 Blind Spot Detection, Advanced Smart Cruise Control and Autonomous Emergency Braking feature on Optima GT Models. 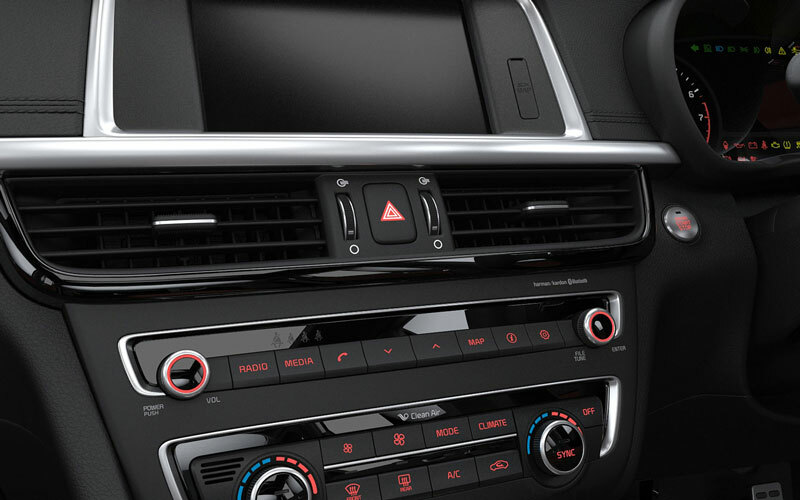 There’s also a 10-speaker Harman/Kardon® sound system in the Optima GT Model, too. 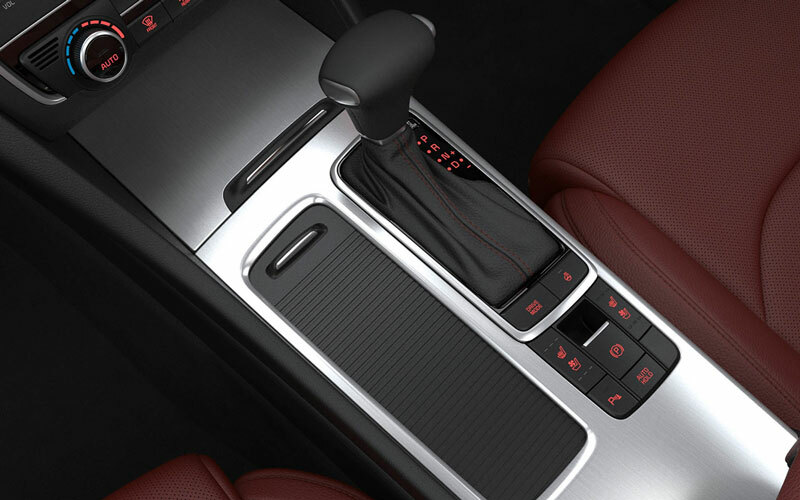 Inside the GT model, you’ll find genuine Aluminium gracing the lower centre console. 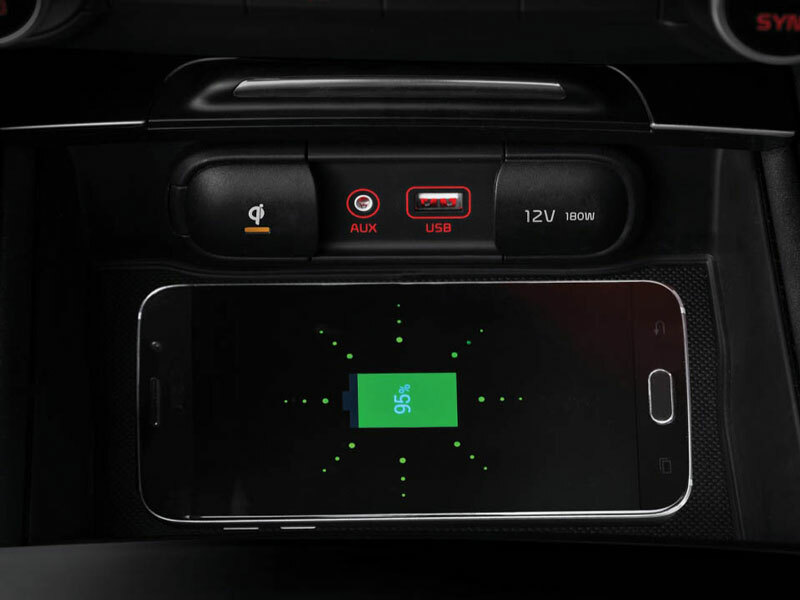 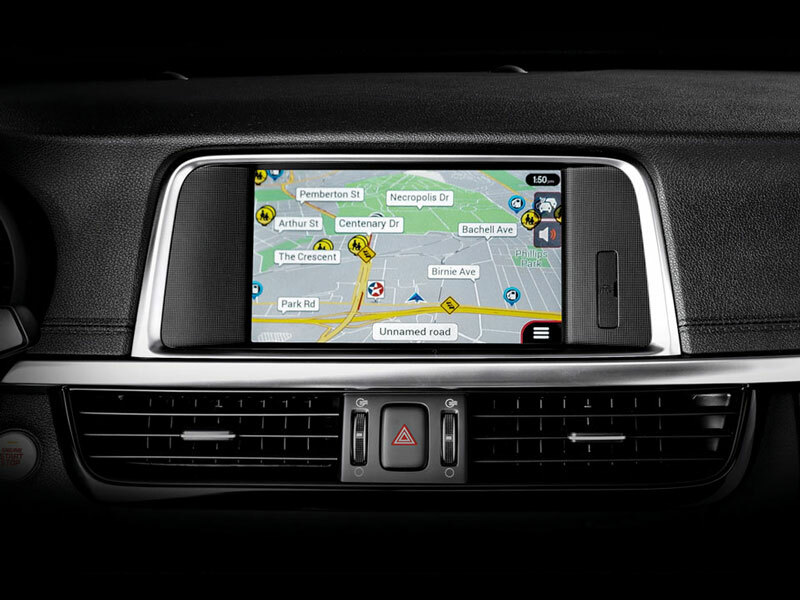 There’s also heated and ventilated seats, a heated steering wheel and Wireless Phone Charging* on GT Models. 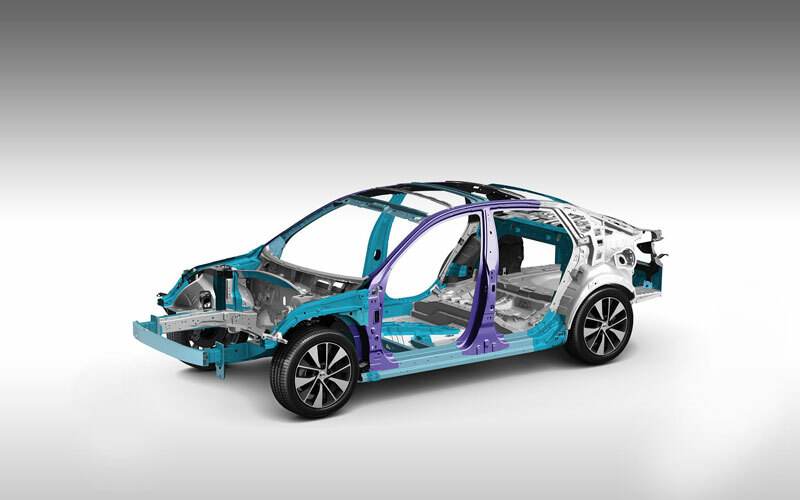 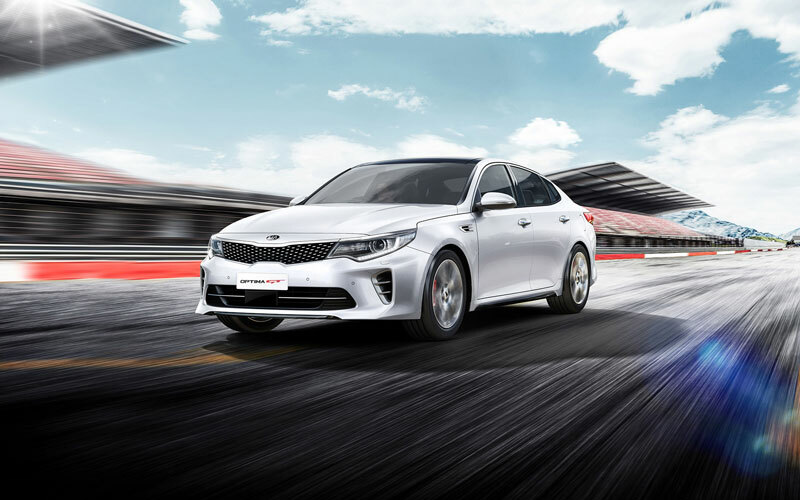 The chassis of the all new Optima has been engineered for a smoother ride and more responsive handling through the road’s twists and turns. 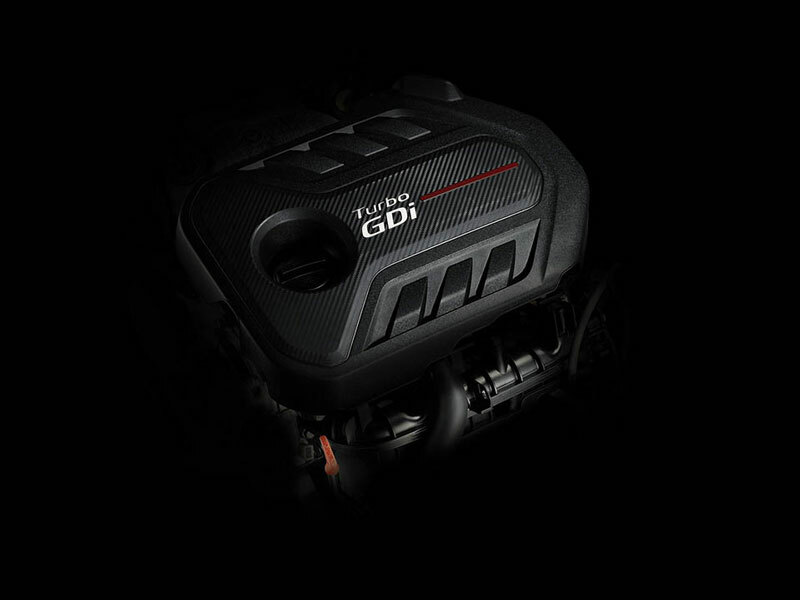 The Optima Si features an efficient 2.4L engine with Gasoline Direct Injection (GDI), producing 138kW of power with 241Nm of torque. 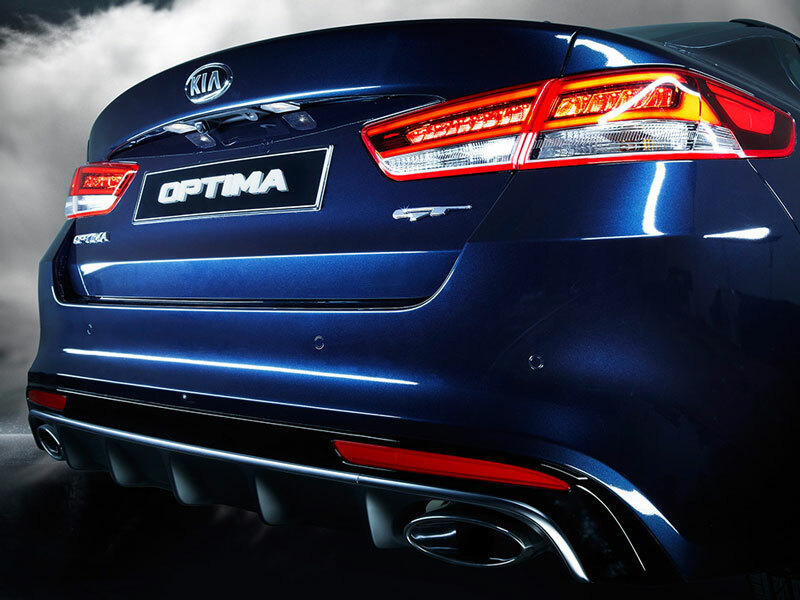 The Optima GT features our latest 2.0L turbocharged engine, producing a sporty 180kW of power with 350Nm of torque. 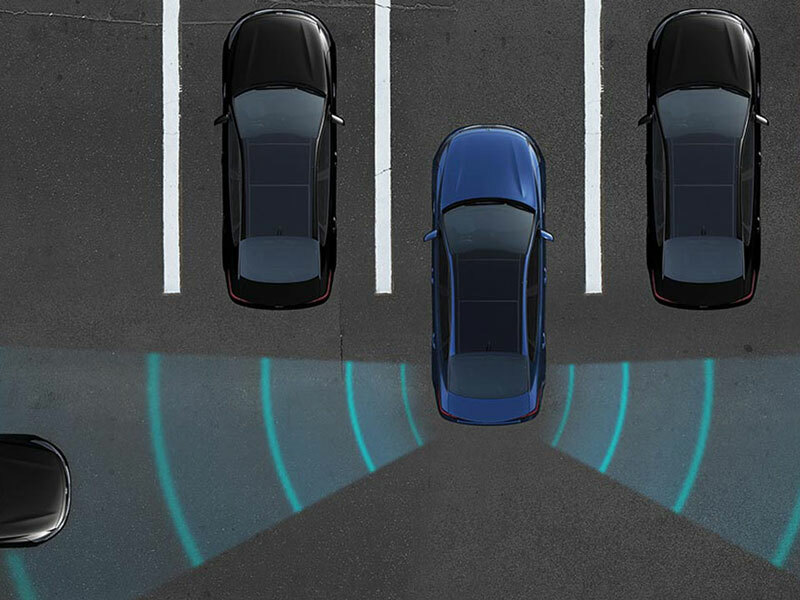 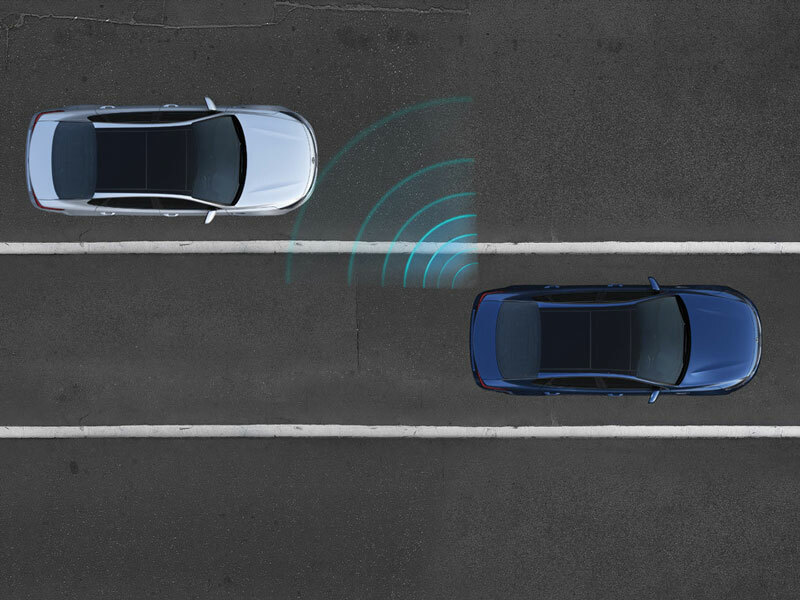 Autonomous Emergency Braking 1(AEB) continuously scans the road ahead, and will apply the brakes if it detects an object fast approaching the front of the vehicle. 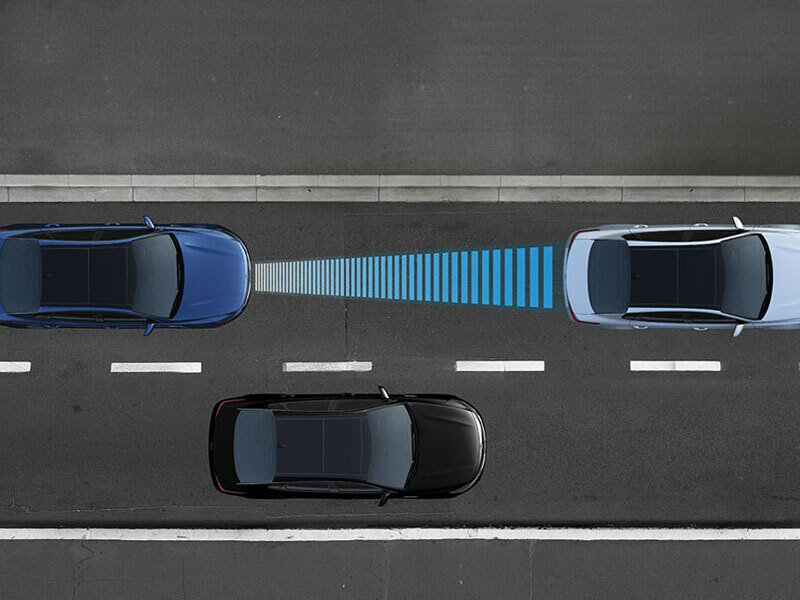 1 Autonomous Emergency Braking system (AEB) is only a supplemental system and it does not replace the need for the driver to apply the vehicle’s brakes and exercise care and attention. 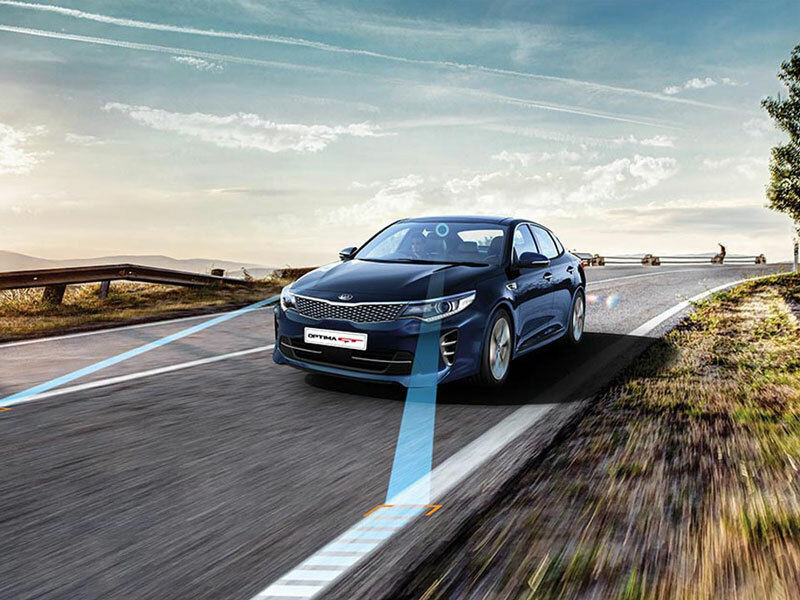 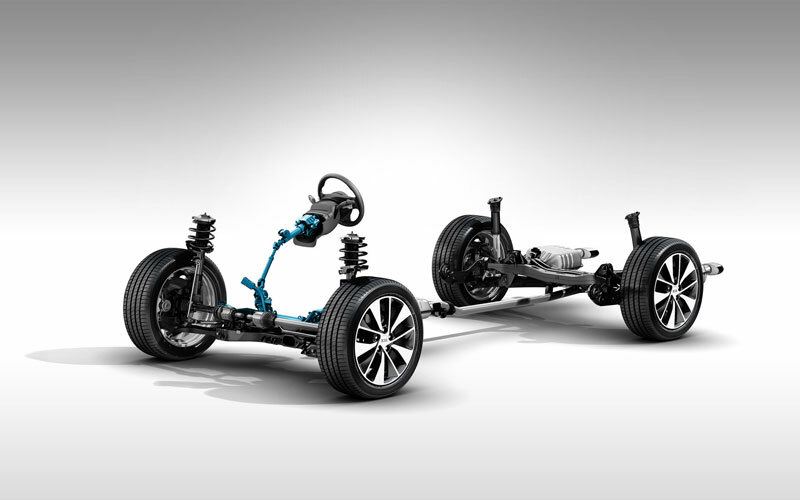 For more information about Kia’s AEB system, please see your local Kia dealer or refer to your Kia vehicle’s owner’s manual.